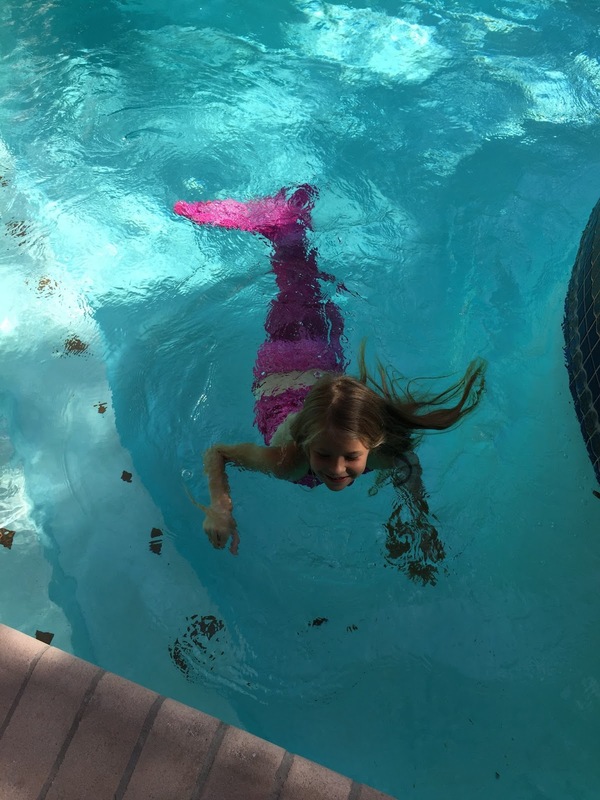 Airing My Laundry, One Post At A Time...: How Your Daughter Can Be A Mermaid With A Fin Fun Tail! 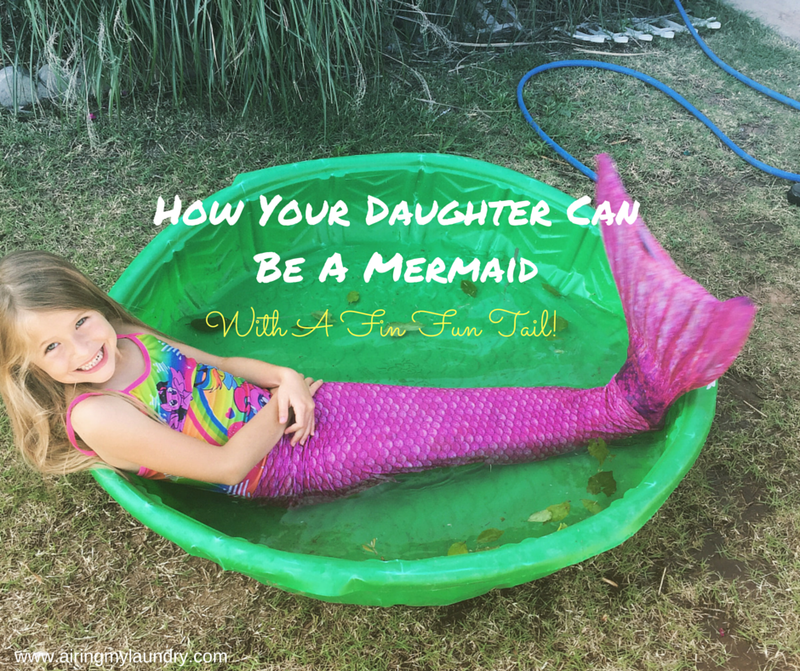 How Your Daughter Can Be A Mermaid With A Fin Fun Tail! Natalie really wants to be a mermaid. 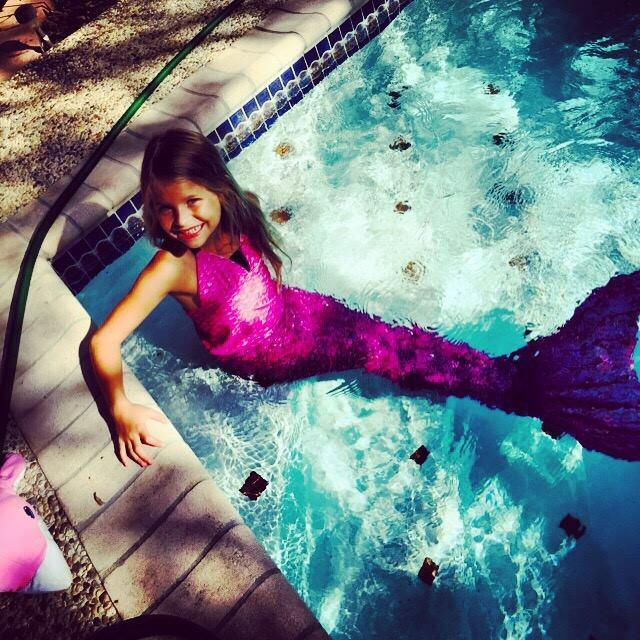 Lucky for her, there's a website called Fin Fun Mermaid. She asked her Daddy if she could have one when he was deployed. He felt guilty because he was deployed, so he agreed. She immediately wanted the fin on as soon as it arrived. And proceeded to wear it all the time. Even when she was eating. I know there is a video that went viral where a girl was in a fin like this in the water. She flipped and went under and couldn't seem to get back up. I did NOT experience this with Natalie. At all. I don't know if it was a fluke. Or if Natalie just has better control. But she never had any issues. Still, I would recommend to always watch your child when they have it on. Just in case. Here's a video of Natalie swimming with her fin on. 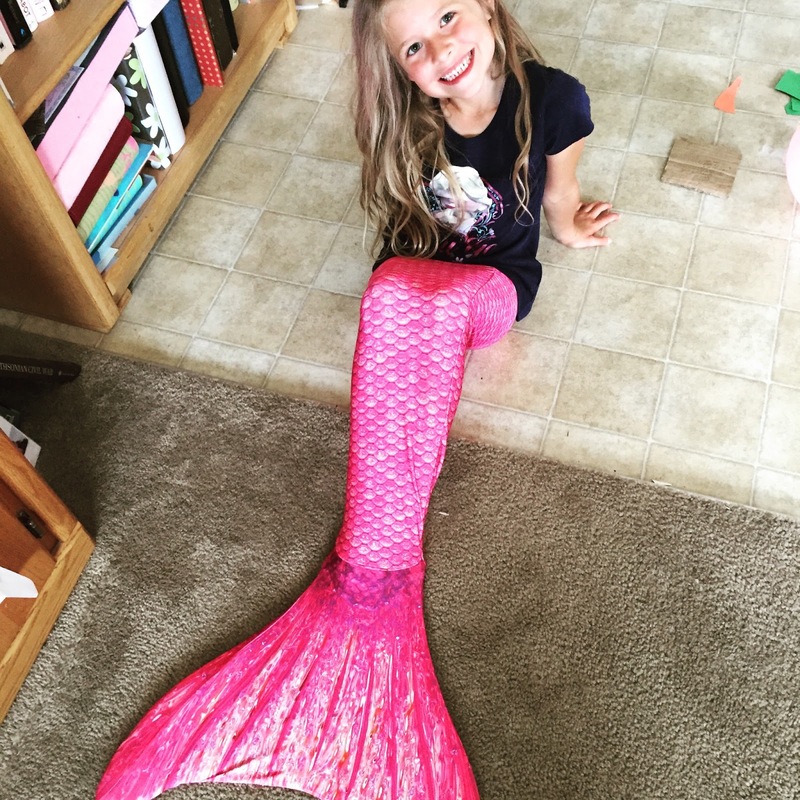 If your daughter loves mermaids, I highly recommend this fin. Do YOU like mermaids? There are mermaid tails for adults. In case you wanted one too. Wow, that's awesome!! 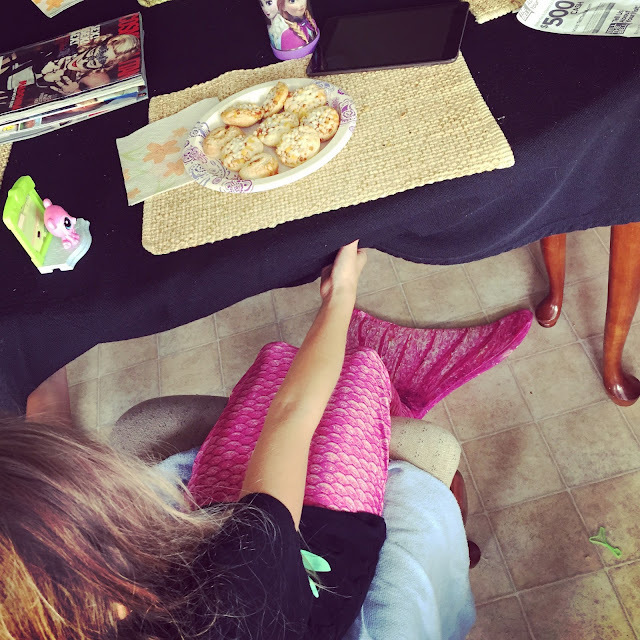 I love mermaids as does my eight year old daughter! Natalie swims really well with the tail on :) WTG! Yeah I'd probably drown with that thing on. 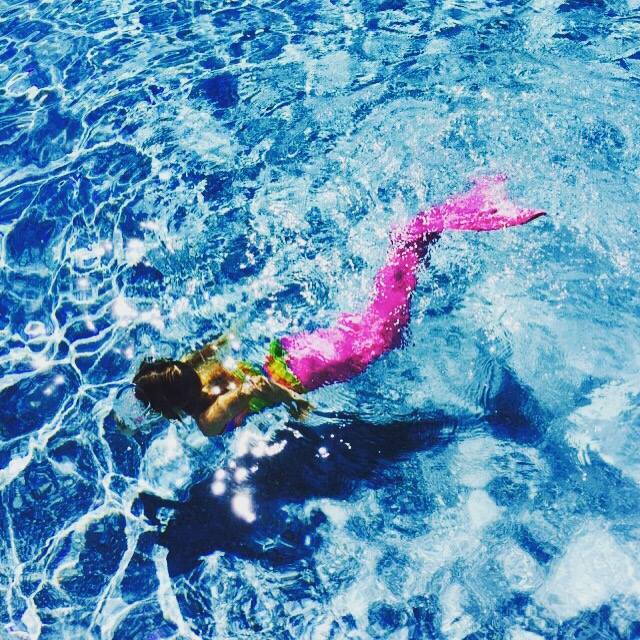 I want to be a mermaid too!! She looks so cute!!! This is too cool! I love it! Em loves mermaids. We bought a swim fin but only comes up to about the lower thighs. Wow, she does great with that fin! So cute too! She is livin' the dream! I used to hold my legs together and pretend! I want one, lol! That's freaky about the girl! But. That's water for you. And kids. It's not a product's fault! It makes me sad that Scarlet really believes she can go in the water and turn into a mermaid and surprise Cassidy with it. I want to be a mermaid!!! How flipping cool is that?!?! How does she walk around though?? i want one of these for myself. totally jealous. She looks adorable. I saw the other video so yes always watch them. 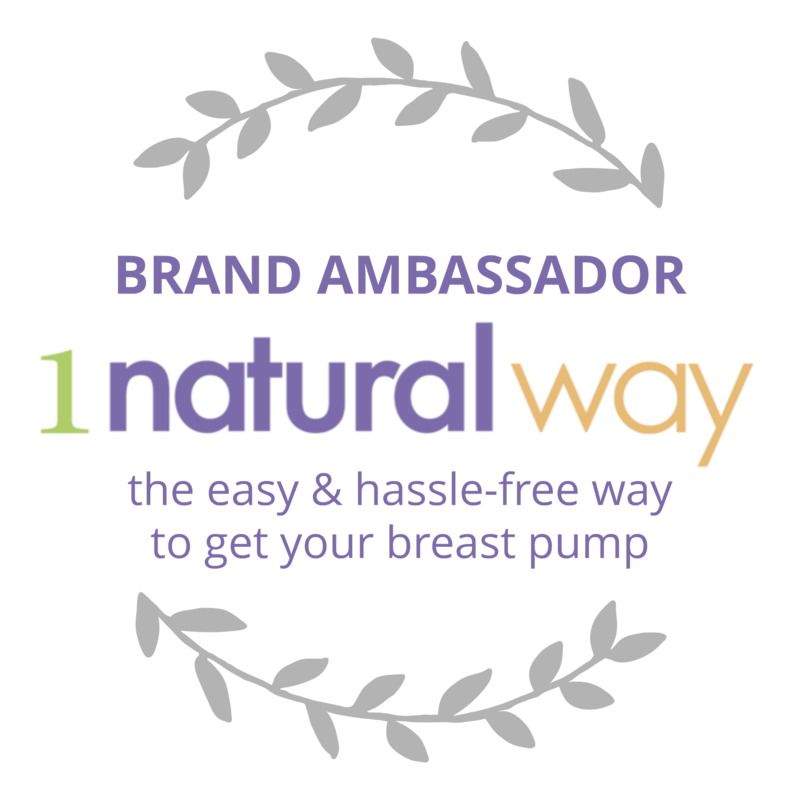 Glad she was okay with hers, a natural. I want the crocheted blanket one for when I'm sitting on the couch. I might have to finally learn to crochet to make one for myself.